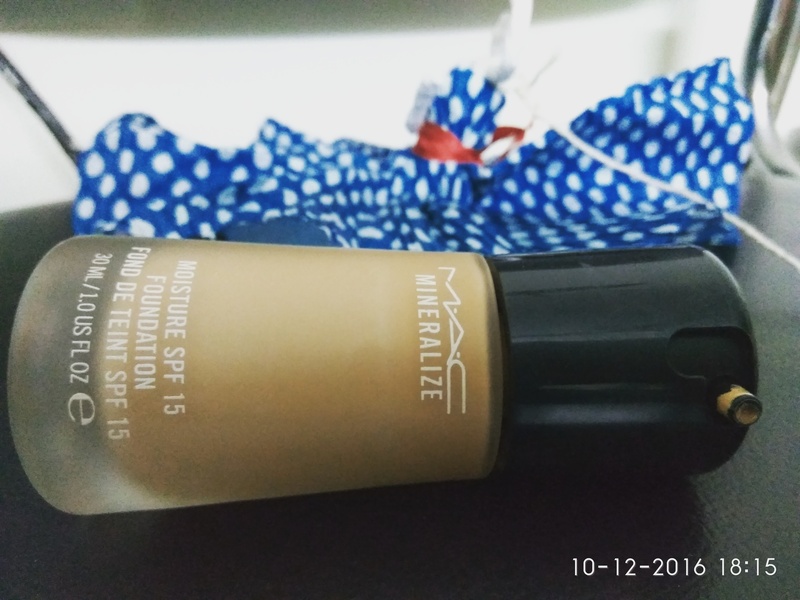 1- MAC mineralize spf 15 -2200/- INR for 30 ml. The MAC Mineralize foundation is one of the must have item during winter for dry skin. 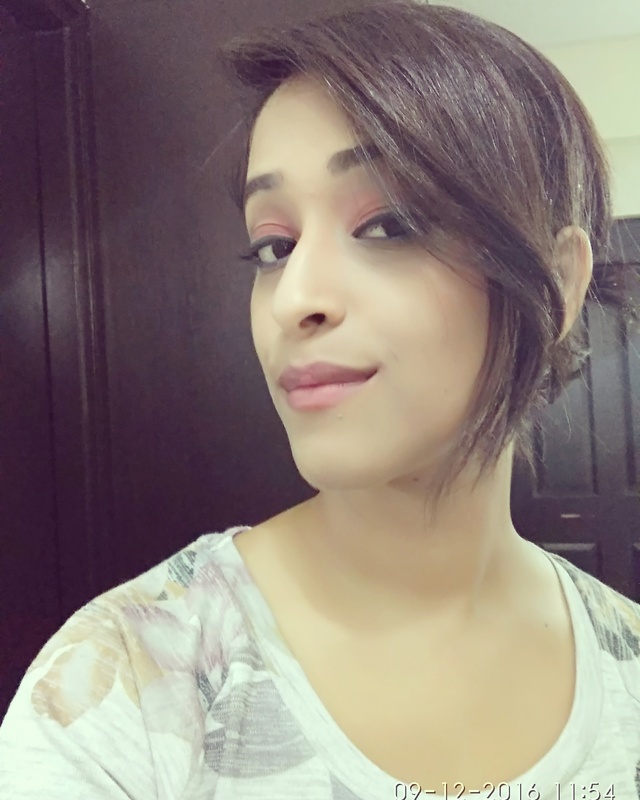 It gives you very glowy and flawless look. It is very hydrating .If you likely to have dry patches on some spots , It would cover those and hydrate your skin very well. 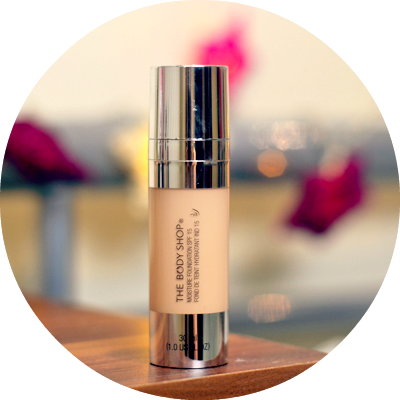 Applying moisturizer before this foundation is not must as it itself work as a tinted moisture. I am in the shade NC40 . 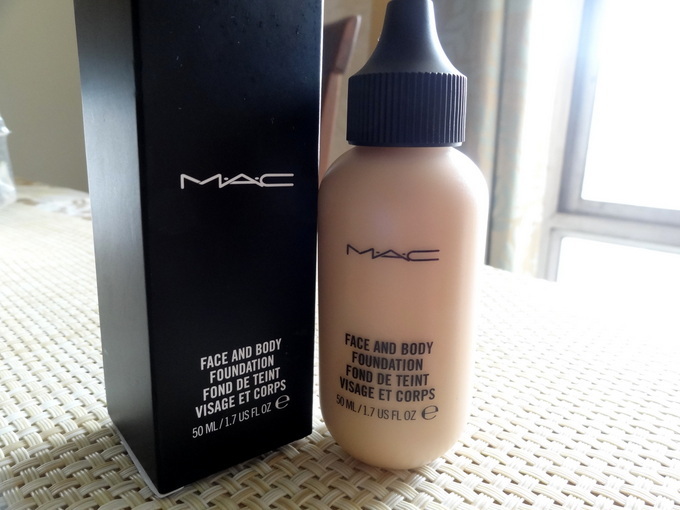 MAC face and body: 2100/- INR for 50ml. Go give it a try and remember it gives medium coverage ,though it is buildable. 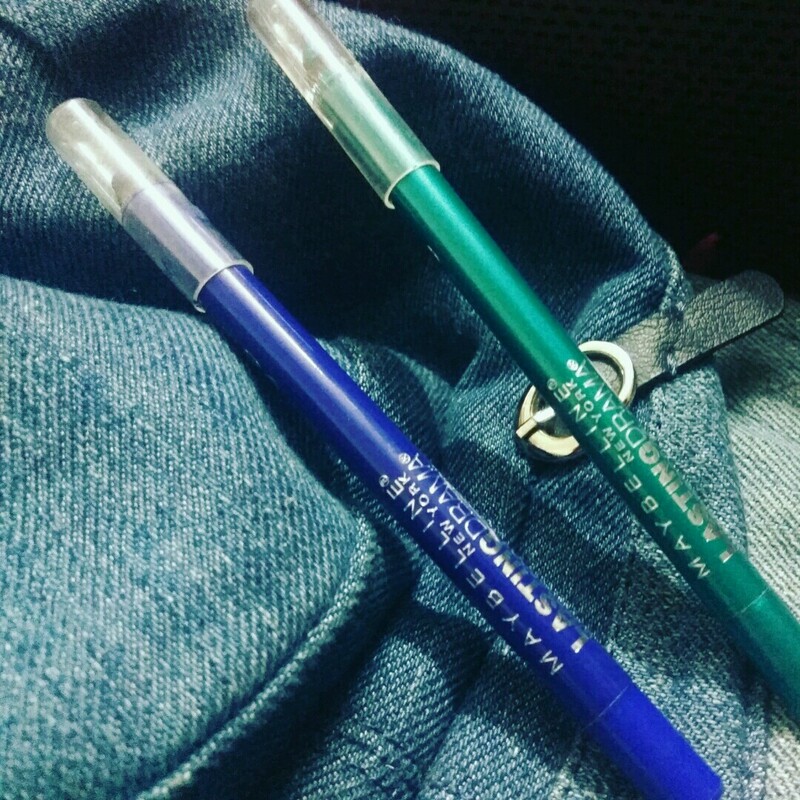 It is a good foundation during winter for daily use. Gives light to medium coverage and doesn't breakout if you have any dry patches. Good for photographs :). Good for skin as well as it claims to have Vitamin E and organic beeswax which provides hydration to the skin. 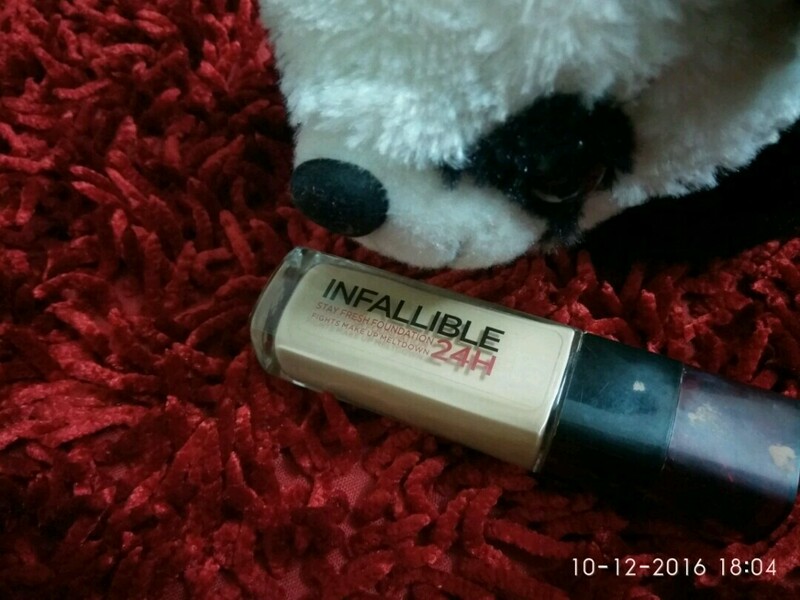 4- LOrreal Infallible:1300/- INR for 30ml. 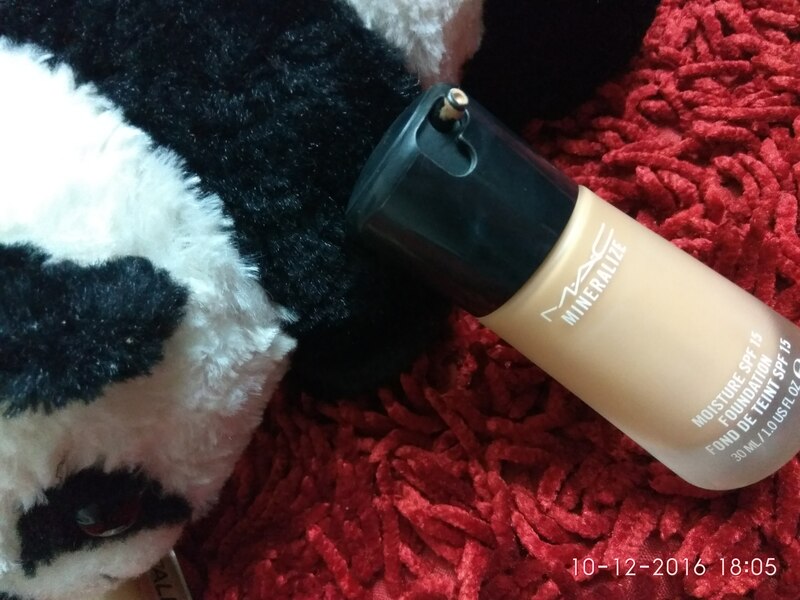 Well I like this foundation but one has to be very careful on usage side of the same. You should take very minimal amount of it , let's say one pump would be more than enough other wise it will look bit cakey. 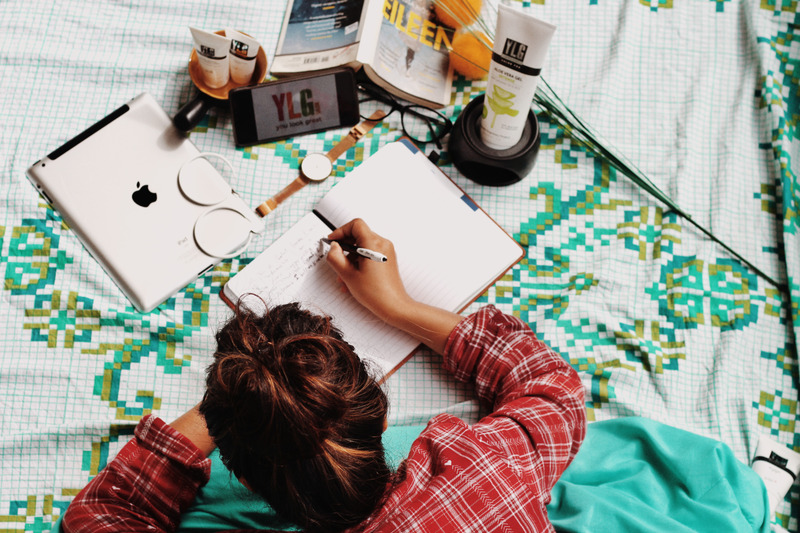 The formula is quite thick , so I advise to mix any body/face oil drops in it and moisturize your skin well before applying the product. It gives very high coverage.I am in the shade 'Radiant Sand' 250. 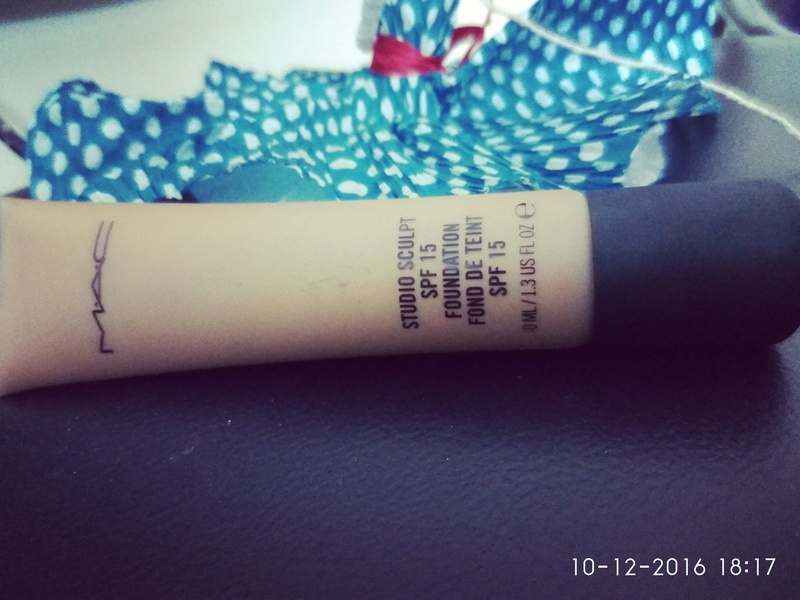 5- Inglot AMC foundation 2000/- for 30ml. Do let me know your views on the same. Write in the comment section below for any related chat /question/ suggestions. 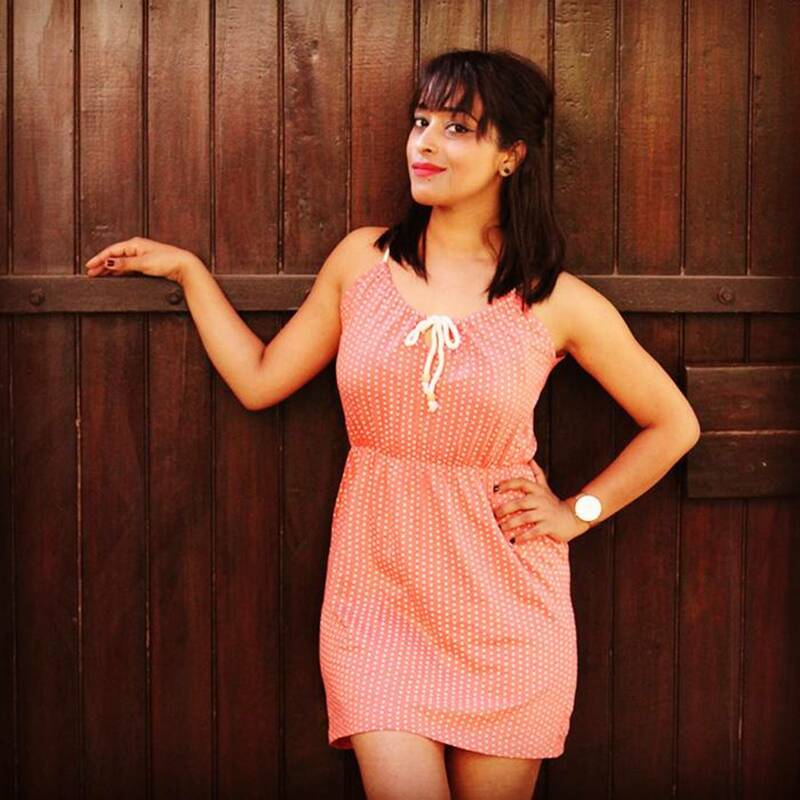 Stay happy...Stay beautiful... Stay stylish !